(n) Term used to describe the blueish or purplish skin colour that occurs when there is not enough oxygen in the blood. Can often be seen first in the lips and nailbeds. It is an emergency situation and the person should be brought to a hospital immediately. I've had this for a little while. Almost a year to be exact, and every since some of you lovely followers caught wind of which colour it was I had on Twitter, I've had so many requests for people to see it. So this one's for you! It suits me much better with my black hair. M.A.C Studio Finish Concealer - NW15. M.A.C Studio Fix Fluid - NW15. 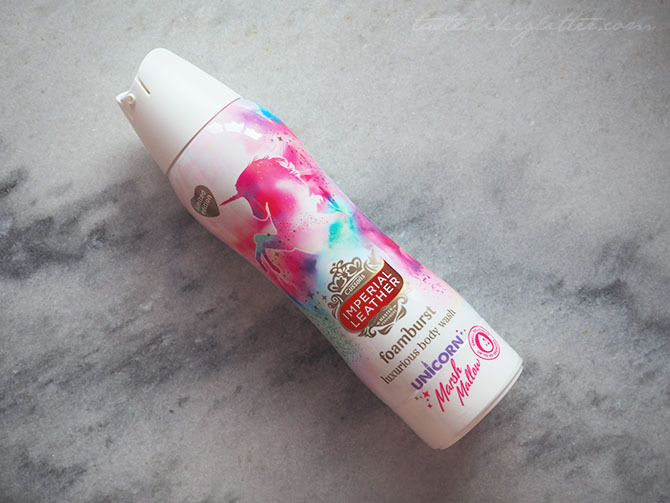 M.A.C Prep + Prime Transparent Finishing Powder. M.A.C Fast Response Eye Cream. Illamasqua Precision Ink - Abyss. Illamasqua Intense Lipgloss - Gender. 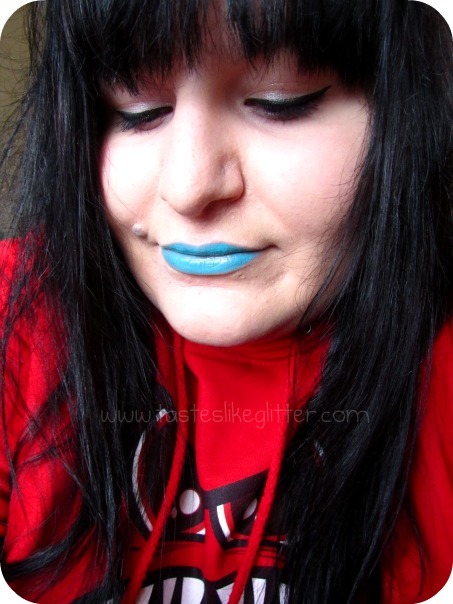 I love love love sky blue lips! I haven't worn this out in public yet but I'm seeing The Blackout in April and plan on rocking it then. What do you think of lips that aren't the 'norm'? Someday Summary - Ridiculous O'Clock Wednesday. Scott Cornwall - Str8 Forward Super Straight. Depotting Urban Decay Book Of Shadows. M.A.C Viva Glam GaGa 2. Urban Decay Deluxe Eyeshadow - Fishnet. How Can I ... ? What Do You ... ?